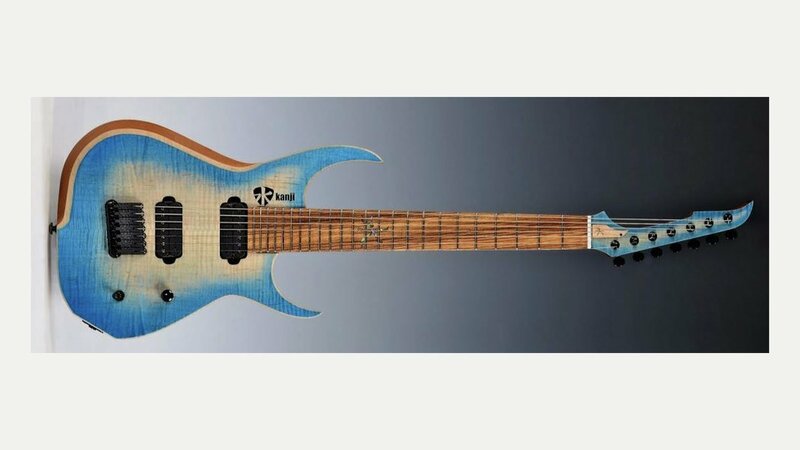 Kanji guitars are handmade custom electric guitars from their UK workshop in West Sussex. Designs are inspired by the Japanese guitar makers of Tokyo and Nagoya, with all guitars made by hand, without a CNC machine in sight! Kanji Guitars make custom shop standard electric guitars using responsibly sourced tonewoods wherever possible and top quality hardware. Core models for customisation – Shinjuku, Harajuku and Shibuya – are based on a Super Strat, Flying V, Single Cut and 7 string Super Strat. These can be ordered to standard specification or can be customised to suit a players’ needs.